Big, soft and buttery. These cookies are exploding with strawberry and cinnamon flavor. These big, soft shortbread like cookies remind me of something you would be served with a pot of English Breakfast Tea over in England. 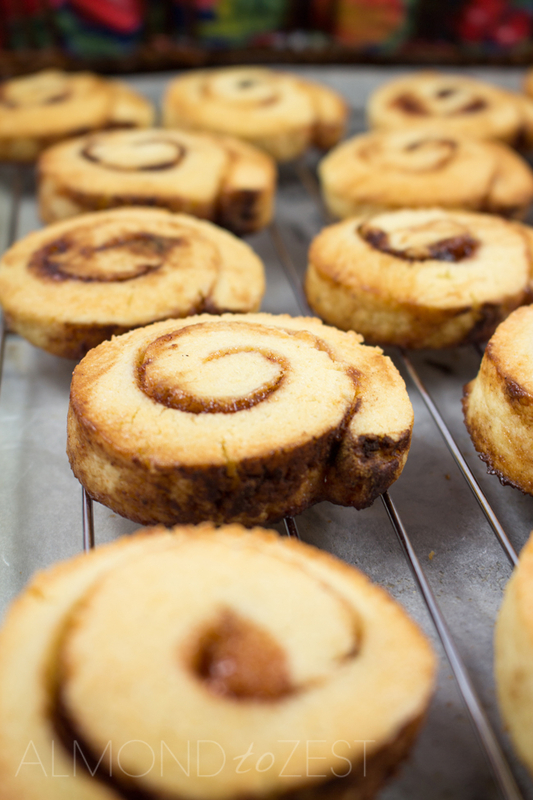 They have a short crumbly texture like a shortbread cookie but with a much softer dough. Packed full of buttery goodness you won’t be able to stop at just one. 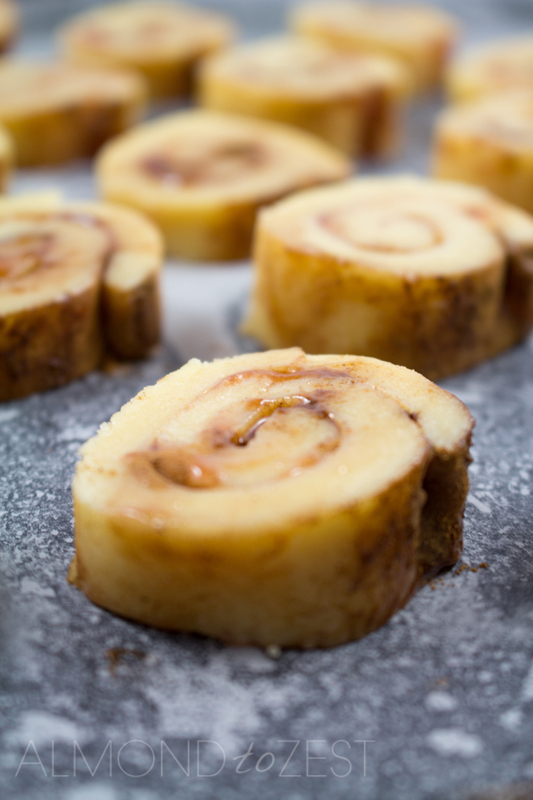 A thick layer of sticky sweet strawberry jam and a generous sprinkling of cinnamon is spread over the dough before being rolled up into snail shaped swirls. 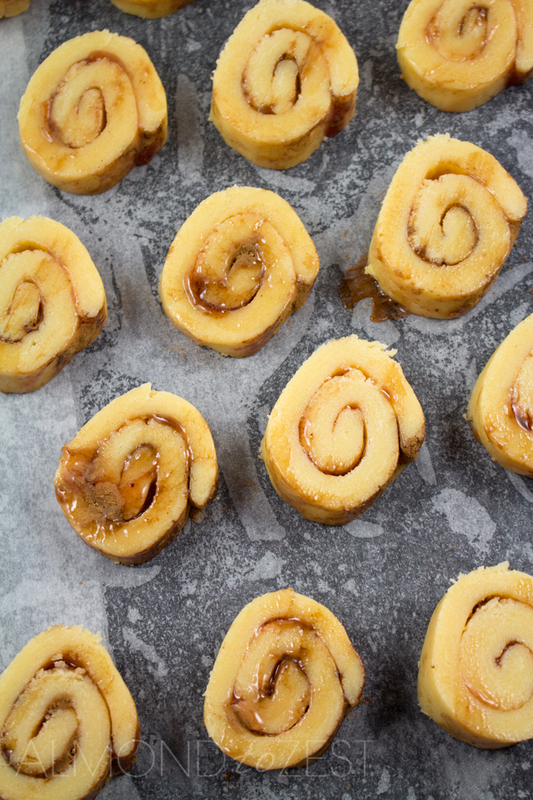 They look super cute all sitting there on the tray waiting to be baked. 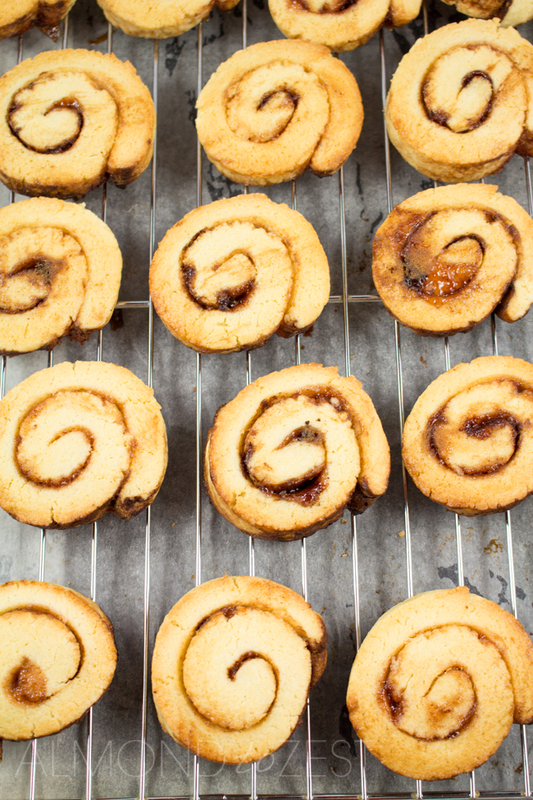 You are going to love the scrumptious aromas wafting off these baked beauties, a cross between a cinnamon roll and a jam bun. My advice is to make sure you have a cup of coffee or tea ready for when they come out of the oven. Because trust me you are not going to be able to wait to pop one in your mouth. These will keep for up to a week when kept in an airtight container in a dry cool place. 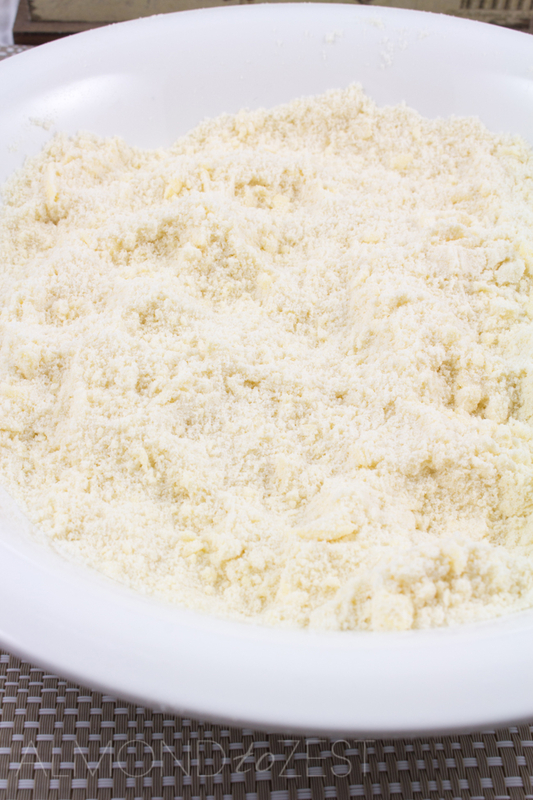 In a large mixing bowl sift the flour, baking powder and sugar. 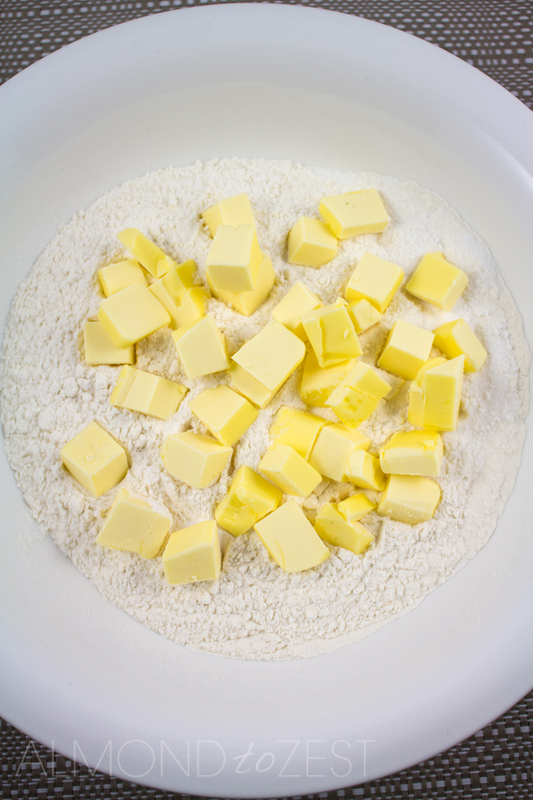 Add the butter and rub in using your fingertips until the mixture looks like rough breadcrumbs. 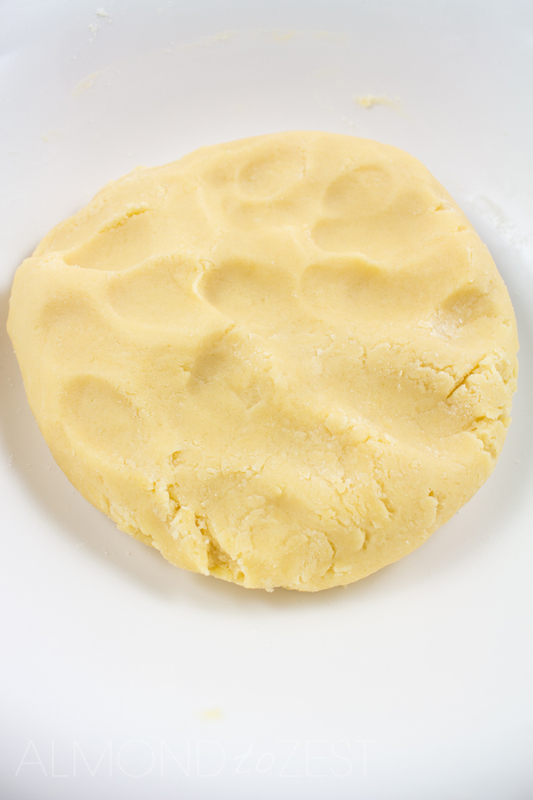 Mix in the eggs slowly until you make a stiff dough. On a sheet of parchment paper roll the dough out into a rectangle 8” x 12”. 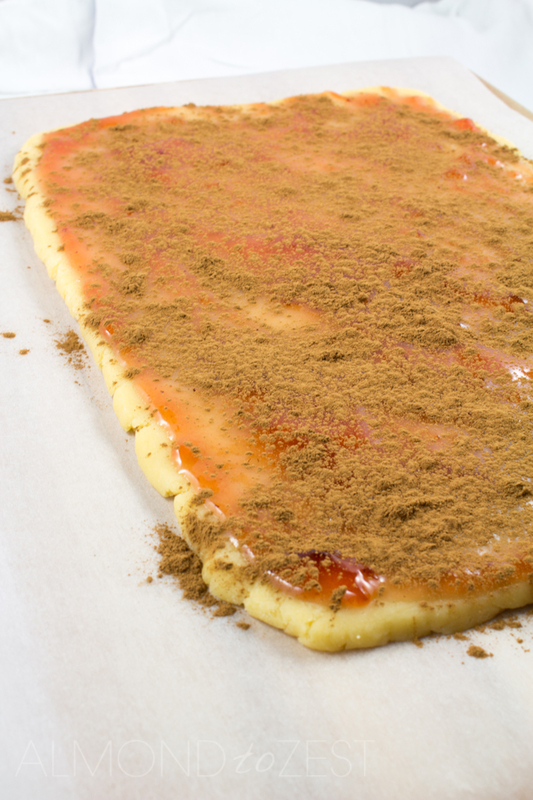 Spread over with the strawberry jam then sprinkle the cinnamon on top. 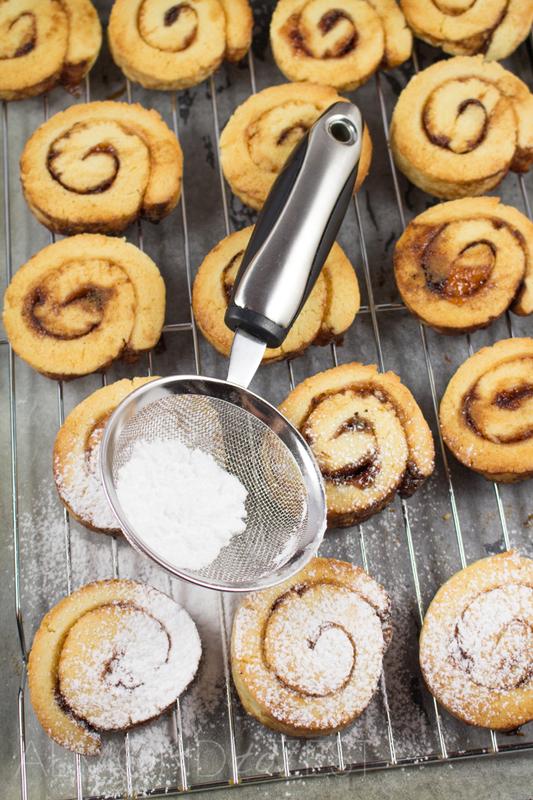 Carefully roll the dough up swiss roll style peeling off the paper as you go. 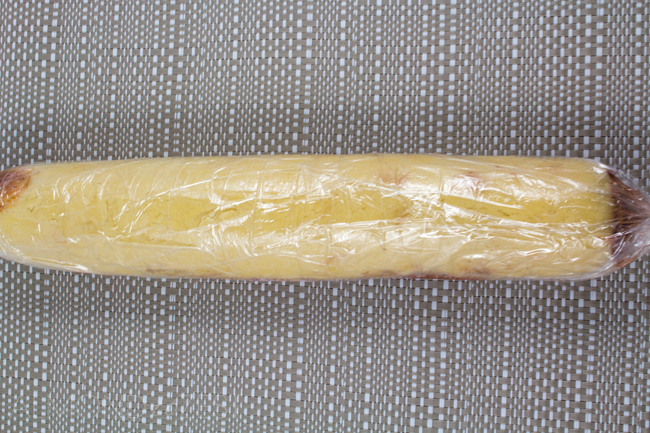 Wrap the roll in plastic wrap and put in the refrigerator for half an hour. In the meantime heat your oven to 350 (180C) and line a cookie tray with parchment paper. When the dough has been refrigerated cut it into 16 pieces (I find this easiest by halving the log, halving the halves and halving each quarter twice again). Lay out cut side down on the cookie tray and bake for 15 minutes. Turn them on a wire rack to cool. 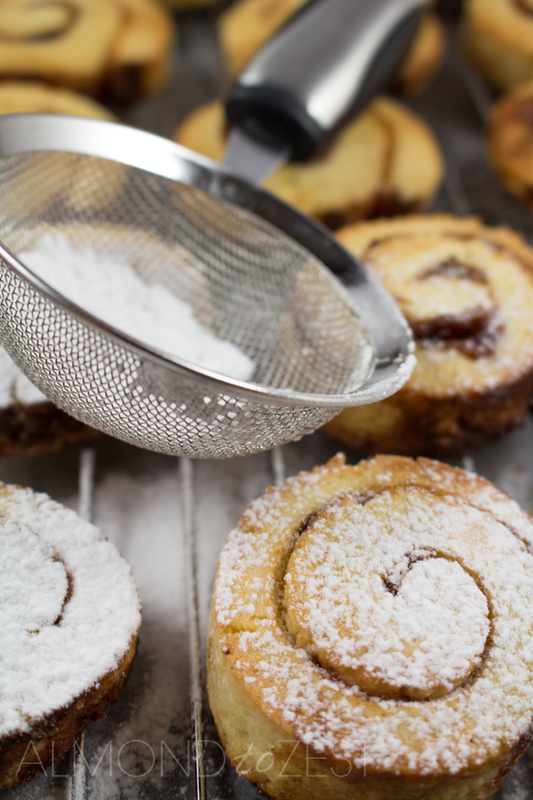 Dust with a little powdered sugar to serve.